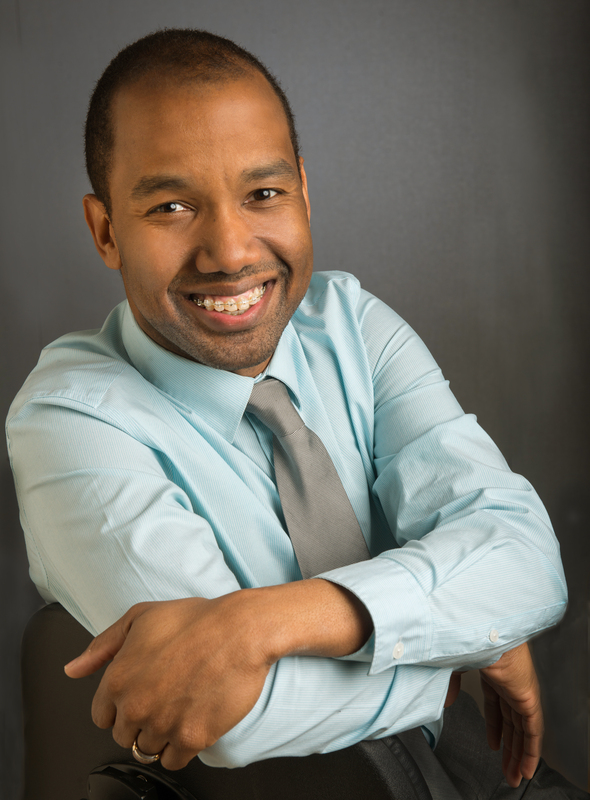 Sonny Willis is an Assistant Conductor of the Young People’s Chorus of New York City, where he is the principal conductor of the Amani chorus and oversees YPC’s School Choruses Program. A native of North Carolina, Sonny joined the YPC conducting faculty in 2015 after 13 years as the choral conductor and drama specialist for Greensboro Day School, where he directed middle and high school choruses and founded a successful musical theater program with over 100 elementary school students. He is also the music and drama associate at Destination Broadway, an intensive New York-based musical theater workshop, where he works alongside Broadway performers, directors, and teachers to train students in voice and acting. He holds a BA in Music from the University of North Carolina at Greensboro.